This is the third of three posts on introductions. 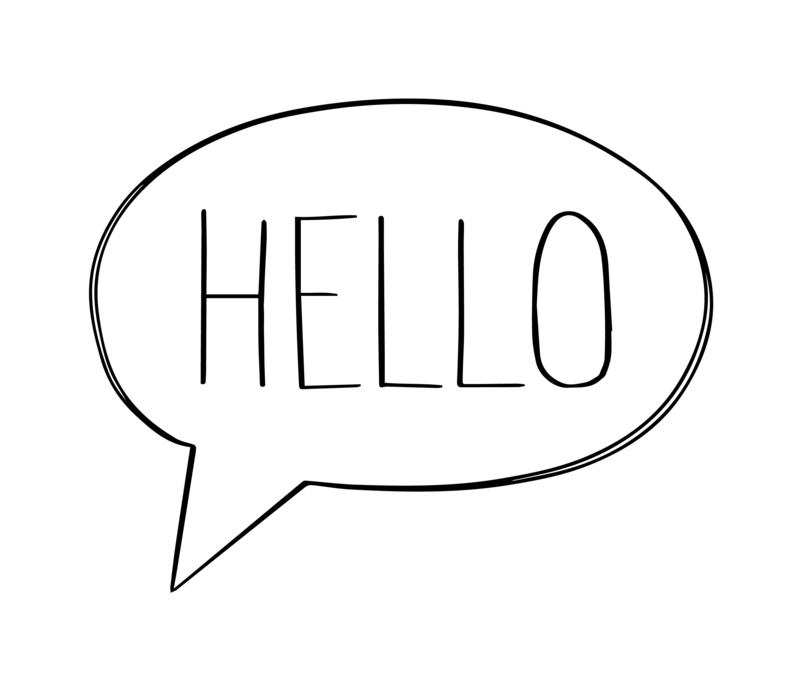 In our first post, we focused on introduction fundamentals of effective in-person introductions. Introductions are personal, positive and connective. They build goodwill with very little effort. Most rainmakers are good networkers, in no small part because they know how to connect people through introductions. 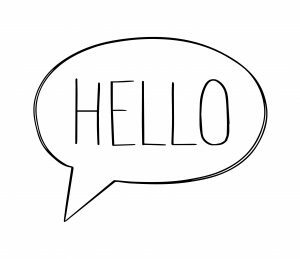 Introductions are the key ingredient to any and every cross-selling effort. In the second post, we focused on introductions as an effective way to connect groups from different companies and practice areas, and we shared a story outlining the details that helped the partners and managers at Coopers & Lybrand (now PwC) use introductions to develop rapport quickly and deeply. This third segment looks at special introductory situations and offers a few suggestions on memory and ways to remember names more easily. Do the parties have something in common that is mutually beneficial? Can I personally attest to the character of each party? Is this the right time for an introduction? If I can answer “yes” to all three questions, I make the introduction. Ask your “introducer” to tell the story of how he/she came to enlist you to speak. Include something personal in the introduction—a simple story works best. Through my work with Wicker Park Group, I have learned the value of a meaningful self-introduction, including personal references. A brief but detailed self-introduction gives you an opportunity to build a credible, personal connection with your audience. I stopped commuting to Seattle almost four years ago when I started working from home. Now, I commute into the city twice monthly. I recently sat on the bus next to David B., a fellow commuter from earlier days. After a brief conversation, David confessed that he couldn’t remember my name. “Kevin,” I replied. “Like heaven or seven.” Since then, whenever David and I run into each other he greets me with “Hey there, Kevin from heaven.” The rhyme was a mnemonic, a tool to help with memory. Mnemonic tools help with introductions, particularly self-introductions. My neighbor introduces himself as “Colby, like the cheese.” No one forgets his name. Tools such as rhymes, acronyms and loci (placing words in an imaginary scene) are common mnemonic tools. For those who are interested in learning more mnemonics, I recommend Moonwalking with Einstein. Written by journalist Joshua Foer, the book describes his journey from memory misfit to competing in the U.S. Memory Championships.